Should Christians Celebrate St. Patrick’s Day? The life of Saint Patrick remains wrapped in mystery still today. Is March 17th a day marked with pagan rituals and traditions or is this a day for us to honor and remember Saint Patrick for his life of loving and serving God? Saint Patrick was born in 385 AD in Scotland. As a teenager, he was captured to Ireland by thieves and sold into slavery as a sheep herder where he spent six years enslaved as their captive. 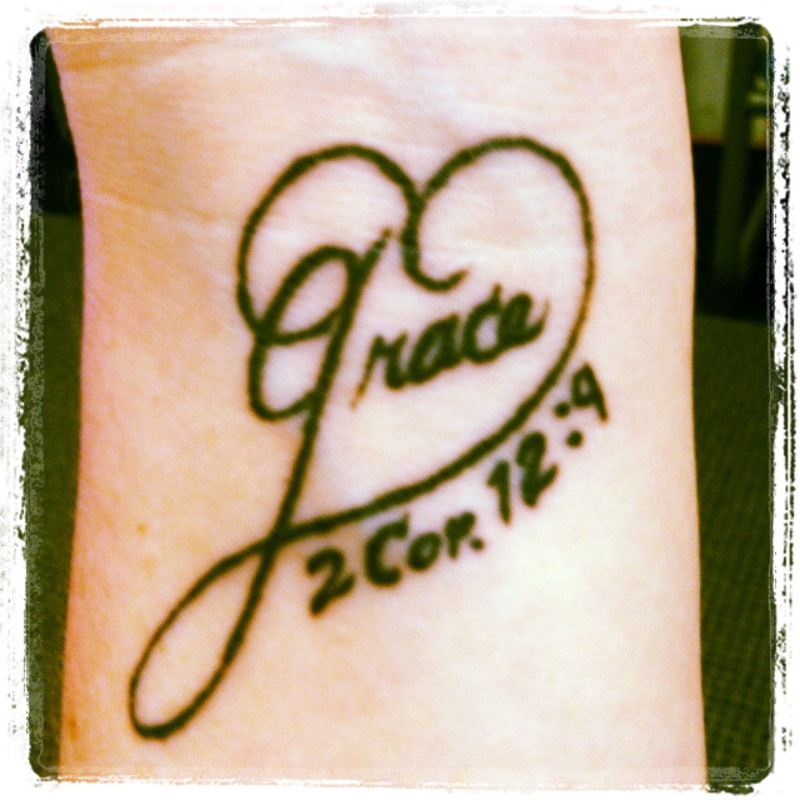 During his captivity, he turned to God for comfort and found a passion for Christian faith. At the age of 20, Patrick had a dream where God encouraged him to escape slavery in Ireland and run to the coast. Back home in Scotland, he was overwhelmed with dreams to move to France and begin studies for the priesthood. As an ordained Bishop, Saint Patrick spent the next 40 years converting pagan Irelands to Catholicism and building churches and schools for the new believers before his death on March 17th. Rumors of miracles circulated among the people and his mission for conversions became something to honor and celebrate. Although he has never been canonized by a Pope, Saint Patrick remains on the list today of saints in the Roman Catholic Church. What is the controversy over the observation of Saint Patrick’s life? While many believe Saint Patrick lived a life of serving and converting, others claim that he murdered the Irish pagans who refused to convert to Christianity, believing that he is the person to blame for the Roman Catholic Inquisition that took the lives of more than six million Irish citizens. The story is told that those who refused to convert were bound and thrown out to sea or were tied onto stakes and left to starve. 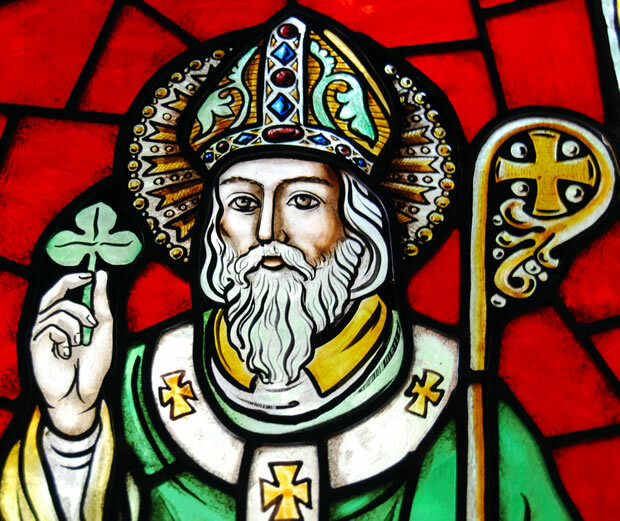 While Saint Patrick didn’t eliminate paganism, it is believed that he was the catalyst that brought Catholicism to Ireland. Pagans celebrate the spring equinox, which just so happens to fall near March 17th. The pagans refer to this season of nature’s rebirth as the Festival of Trees or the Feast of Ostara, the fertility goddess. The pagans are believed to choose a god or goddess from ancient Ireland during these festivities to praise and pay tribute to. The SHAMROCK –Pagans used the shamrock, also known as the Seamroy, to worship the three faces of the goddess found in the moon long before Christianity existed in Ireland. They also use the shamrock as a hex symbol that curses and plagues others. Saint Patrick used the shamrock during his sermons to represent the holy trinity – God, Son, and Holy Ghost. The color GREEN –The original color linked with the St. Patrick’s Day was at one time blue, but the color green has grown in popularity overtime. Today, March 17th is associated with the color green, maybe because of the color of the shamrock, the most notable symbol of St. Patrick’s Day, or to represent the rebirth of spring. 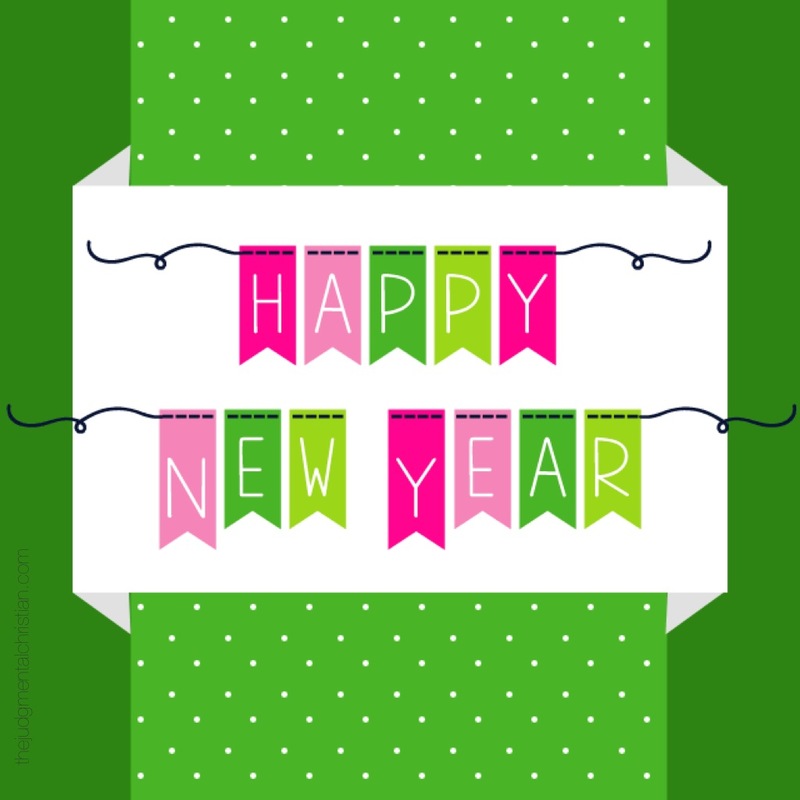 Pagans believe that evil spirits will pinch you if you are not wearing the color green on this specific day. The LEPRECHAUN – These little green, mischievous men with beards and hats like to stir up trouble and wreak havoc. A fairy in Irish folklore, they are also supposed to spend their time making shoes and storing away coins in hidden pots of gold found at the end of rainbows. If caught by a human, they have magical powers to award three wishes to their captor in exchange for their freedom. The leprechaun is a pagan idol used to observe and celebrate the rebirth of spring. The IRISH GOOD LUCK CHARMS – Good luck charms are forces that are believed to shape events in a person’s life. Charms are said to help people become successful, provide advantageous opportunities, and define circumstances and many Irish wear good luck charms. Some even believe the work “luck” is derived from the word “lucifer”. This would mean that to wear or hold good luck charms, it would be the same as wearing a demon or carrying one around in your pocket. Christians must put their faith in God and cast away in all superstitious philosophies. Maybe we should reconsider the term “good luck” when sending blessings to others? The CELTIC CROSS – Legend tells us that Saint Patrick combined the Christian cross with the Irish sun cross to represent the importance of the Christian cross to pagan groups. Because the cross stands higher than the circle, this represents Christ’s authority over the pagan sun. However, this theory combines pagan practices and Christianity which we are forbidden in scripture. Let us be reminded evil will corrupt truth. The SNAKES – Folktales recount that St. Patrick stood at the top of a hill and with the swoop of a wooden staff expelled all snakes from Ireland. The truth is that Ireland was never really a habitat to snakes of any kind. While the legend is false, it is assumed that the tale is a metaphor of the tattoo of a serpent that many Druids wore and that Saint Patrick banished the serpent tattoo (or snake) when he allegedly banished the pagan religion. CORNED BEEF AND CABBAGE – A traditional meal for Irish Americans is to serve corned beef on St. Patrick’s Day. Cabbage is very popular in Ireland; however corned beef has evolved as a very popular dish over the years. Irish bacon was once a popular food item to be eaten on this day but has likely been substituted for corned beef to save costs. The question remains, is St. Patrick’s Day a Christian holiday? It is in my opinion that it is not. Pagan practices and celebrations were in motion long before Saint Patrick began his mission of converting pagans to Catholicism. 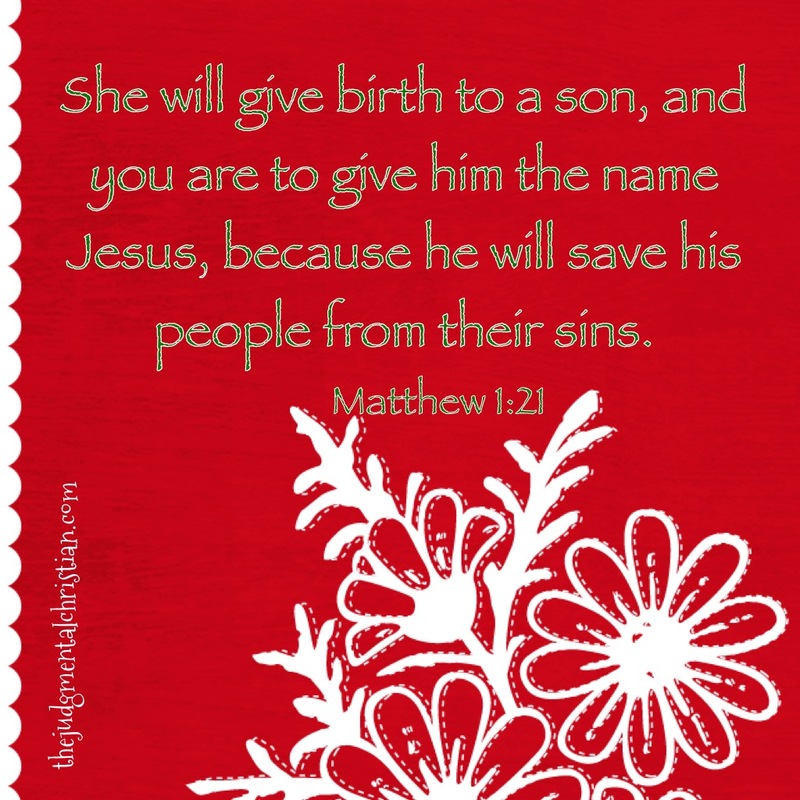 Because of this truth, the links of many of the symbols and customs were already longstanding pagan traditions. I believe that Saint Patrick’s death just so happened to coincide with the pagan festivals of spring’s rebirth and that overtime the two somehow became one. The devil is very clever like that. 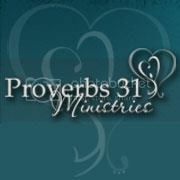 1 Peter 5:8 reminds us, “Be sober-minded; be watchful. Your adversary the devil prowls around like a roaring lion, seeking someone to devour.” The devil knows the Bible and he mixes truth with sin to confuse us and ultimately destroy us. Be aware of these ploys! 1. How Should Christians Celebrate Valentine’s Day? 2. What is Ash Wednesday? 3. Should Christians Celebrate Halloween? Ash Wednesday celebrates the beginning of the Lent season, the 40 day period leading up to Easter Sunday. This day is celebrated on the seventh Wednesday leading up to Easter and follows Shrove Tuesday (also known as Fat Tuesday). 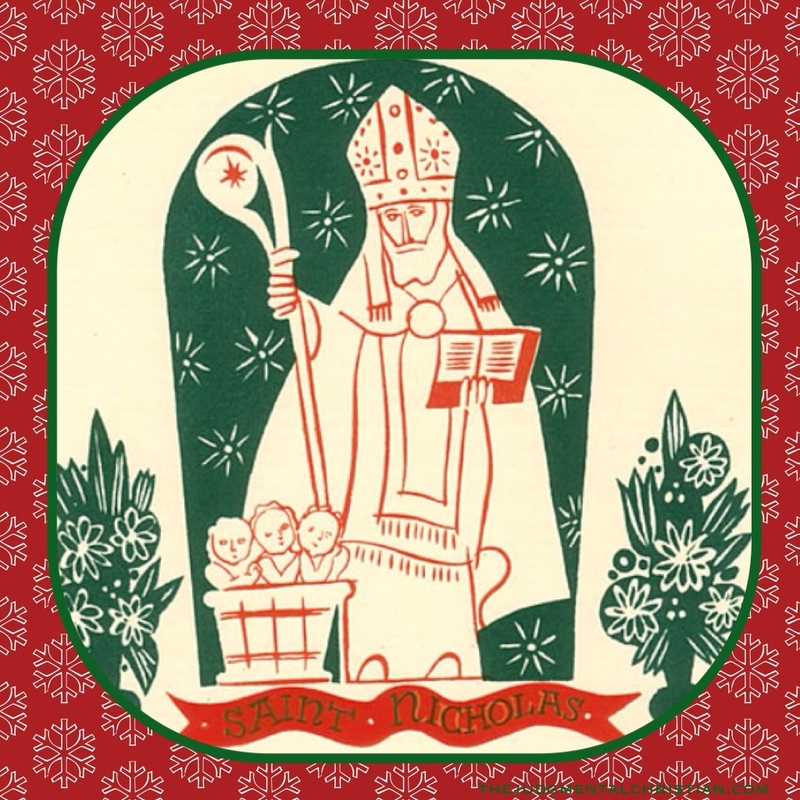 This season is meant to spend time reflecting on your personal life and penance for your sins. The 40 day Lenten journey leads us to the ultimate redemption through Jesus Christ’s resurrection and atonement for all of man’s sins. The Ash Wednesday ceremony, originally called dies cerinum which means the day of ashes, dates back to the 8th century. But the season of “repentance” dates back to biblical times. In Leviticus 16:34, the Lord established an annual day of repentance for the Israelites saying, “This is to be a lasting ordinance for you: Atonement is to be made once a year for all the sins of the Israelites.” In the old tradition, those offenders who had committed grievous sins would come before the priest wearing sackcloth. Wearing rough material or animal hair was meant to show an outward demonstration of an inward sorrow and shame. The priest would then sprinkle ashes on their head and bless them. They were expected to spend the next 40 days in penance and reconciliation and would return to the priest on Maundy Thursday for their first communion following their repentance. Christians today have been blessed with the blood of Jesus Christ who made the greatest atonement for our sins. However, many Christians continue the tradition with a time of fasting and prayer. We spend this time of year bringing our hearts back in accordance with the will of God and giving thanks for the atonement made by Jesus Christ. During an Ash Wednesday observance service, the cross is marked in ashes to the forehead of each church member to signify an inward repentance. This process is meant to humble our hearts and remind us of the sacrifices made for our eternal life with Christ. The service brings our focus back to the mission of the Church and the sacrifice Christ made on our behalf. It is encouraged to spend time reflecting on the last year of your life and giving a greater commitment to God and the Church. The ashes are a symbol of man’s mortality and remind us that life is not guaranteed. 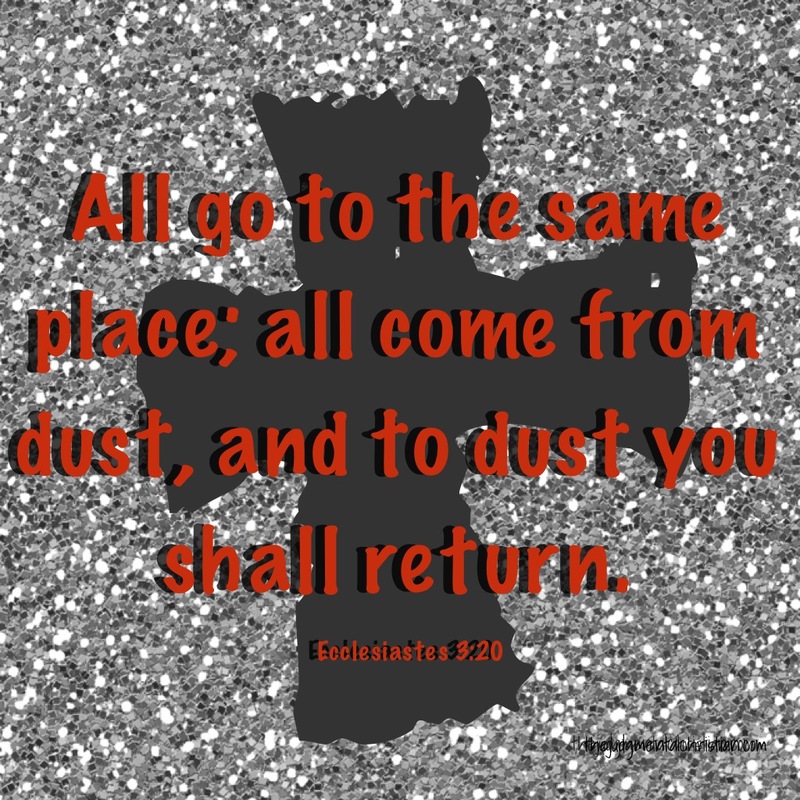 Ecclesiastes 12:7 tells us, “And the dust returns to the earth as it was, and the spirit returns to God who gave it.” Traditionally, the ashes used in an Ash Wednesday ceremony come from burning the palm branches used in the Easter service the previous year. The ashes are blessed with holy water and rest with burning incense to create a pleasant scent until the next Ash Wednesday service. Because Ash Wednesday and the season of Lent are not specifically mentioned in the Bible, Christians are free to observe this time as they desire. 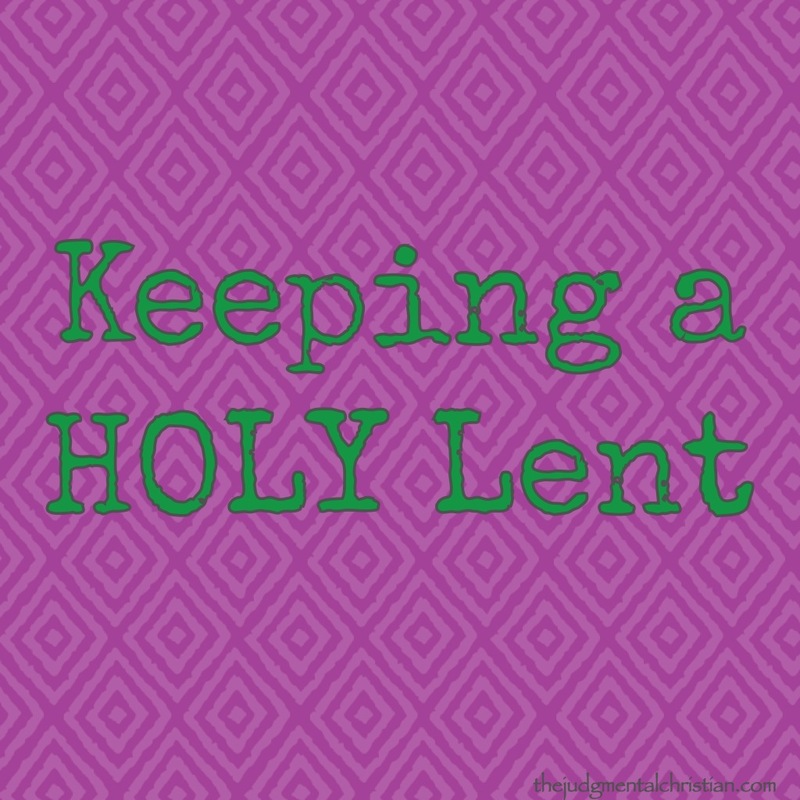 The most popular method for celebration is fasting, or giving something up that would be difficult during the Lent season. Others add an activity such as a daily devotional. Both are great methods that lead you constantly back to the Lord, reminding us of our need for repentance and the need for our Savior. Any activity chosen during this season is meaningless if not done with the intent for spiritual renewal and repentance. 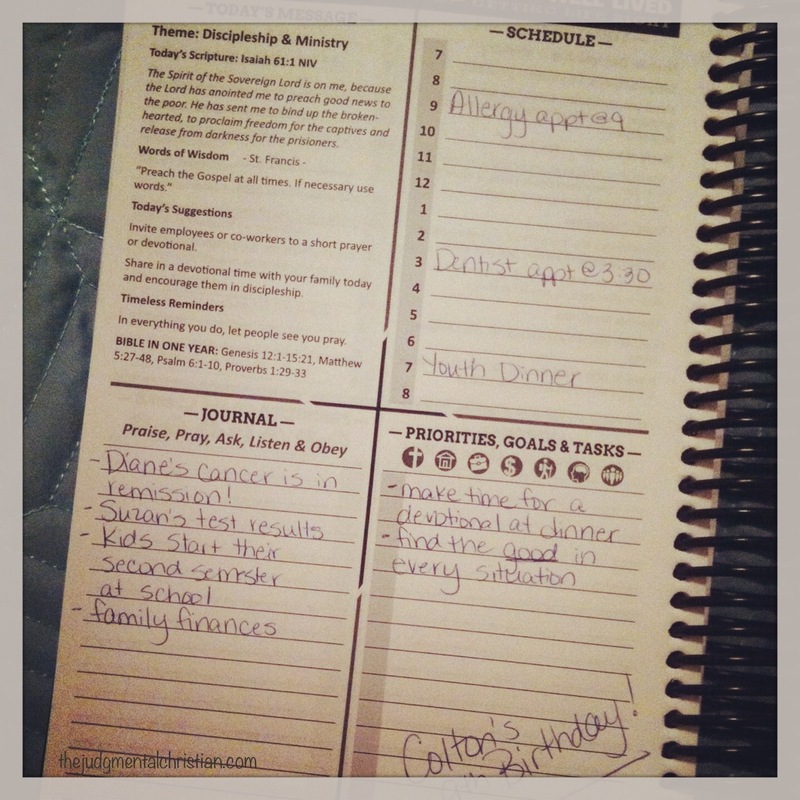 I confess… I’m the housewife and mother who refuses to give up her day planner. Yes, I like to flip the pages, write on the paper, use different color ink and / or highlighters. Some technology gurus may even call this blasphemy and convince me I can do the same thing or even better with today’s technology! I’m not even ashamed to admit that I spend quite a bit of time each December seeking out the best planner for our family. My planner must be durable with plenty of room to write and ample space for a family of six and all of their appointments and activities. 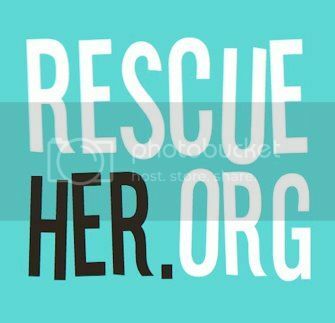 I spend hours searching for the perfect planner and have even thrown some out and started over after the year has started because it simply didn’t fit the needs for our family. Finding the perfect planner is a very important decision for us and one that I thoroughly enjoy accomplishing. The Judgmental Christian has been blessed with the opportunity to review and give away A Life Well Lived 2014 Day Planner and Prayer Journal. I’ve been sitting here with the planner and journal for almost two hours now and am simply amazed at all this planner offers. It is very apparent that much thought and hours of prayer were put into the planner and journal from the very first page. The focus of the new 2014 planner is Getting Life Right. The planner begins with the testimony of Jesus’ perfect earthly life and His desire for us to “live a holy life in preparation of eternity with God.” When the first words of a planner grasp my heart and make me yearn to be more like Christ, I know it’s going to be a winner! This company is not only concerned about selling fabulous planners but making sure we are living according to scripture and getting our schedules aligned with God’s desire for our life. The makers of A Life Well Lived want to see us dedicated to serving Christ and reaping the rewards God has in store for us. 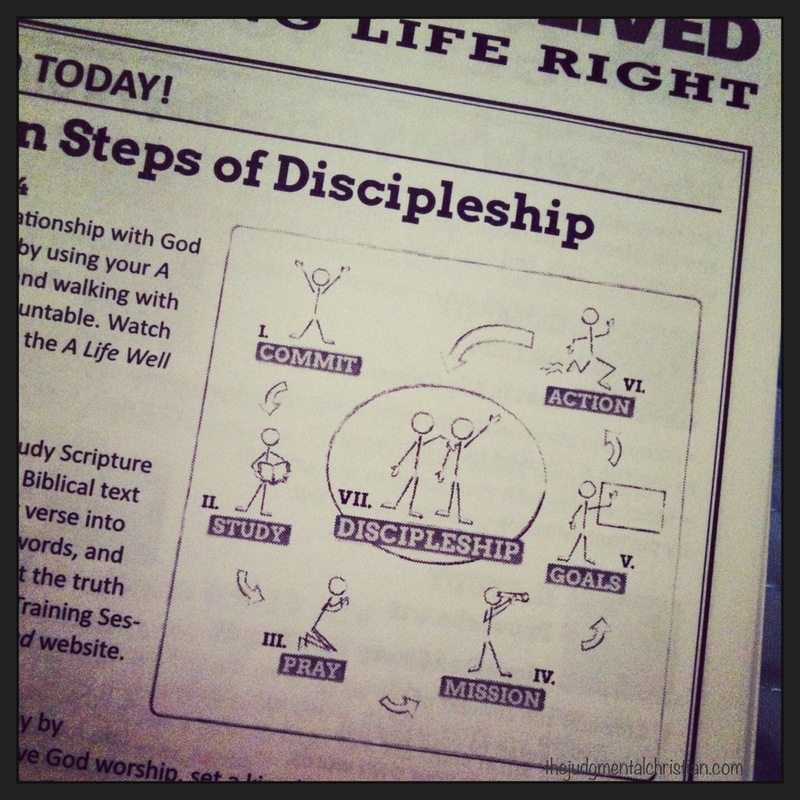 The planner then opens to the Seven Steps to Discipleship that help us to seek and know God’s will for our lives. There are daily action steps provided as well as corresponding scriptures to these steps that help guide us towards daily growth in our Christian walk. I simply cannot think of a better way to start off this new year and again each day than to evaluate my relationship with Christ and then to begin putting into place those steps necessary that will help me reach the goal of becoming a better disciple for Christ. The planner is divided into 365 daily pages. My initial thought was that maybe this was too much space, even for a girl who likes writing and doodling areas in my planner. But upon closer look, the planner becomes more than just a calendar of events. It’s your devotional, a prayer journal, and calendar all in one. There are words of wisdom and daily scripture readings. There are daily suggestions that encourage growth in your spiritual discipleship. A place is set aside for daily prayer concerns and praises, and directly across is additional writing space for your goals and tasks God has placed on your heart for the day. And of course there is ample space for your daily appointments! 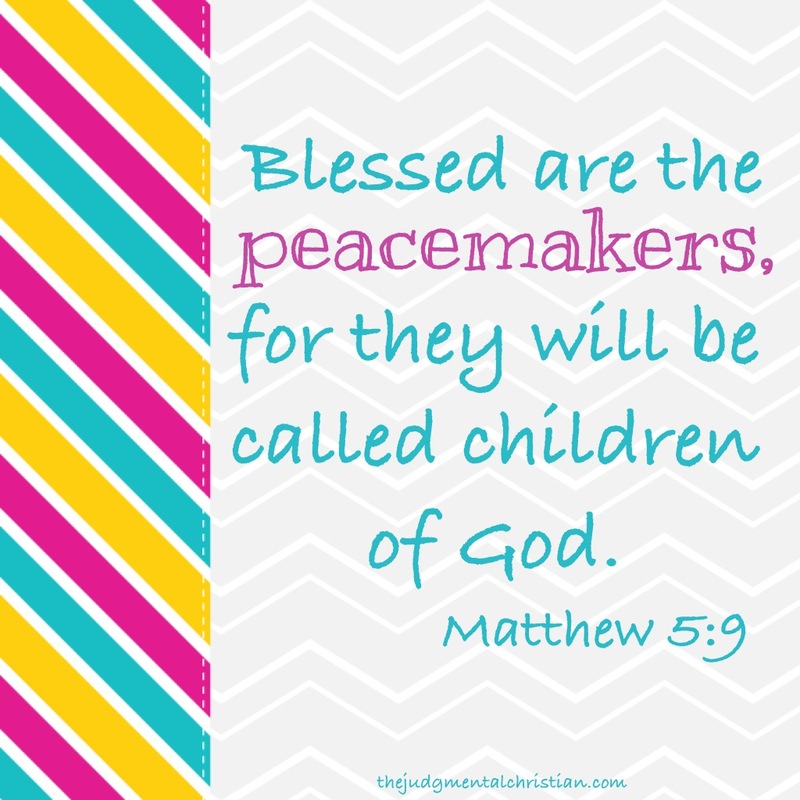 Each new week has a different theme that assists in your Christian growth. Some of my favorites include priorities, witnessing and ministry, debt and money management, family and home, accountability, humility, mentoring and leadership, spiritual disciplines, tithing and giving, contentment and peace, and forgiveness and salvation. 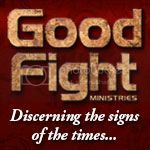 The daily scriptures, words of wisdom, and discipleship suggestions all work together with the weekly theme. 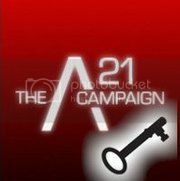 The mission statement of A Life Well Lived reads, “Our mission at A Life Well Lived is the Great Commission. We exist to revive the Christian faith and rebuild the broken wall of discipleship by helping as many people as possible grow in their relationship with Christ in such a way that they are inspired to participate with us in Jesus’ final instruction.” I believe they have done a remarkable job of growing disciples for Christ. 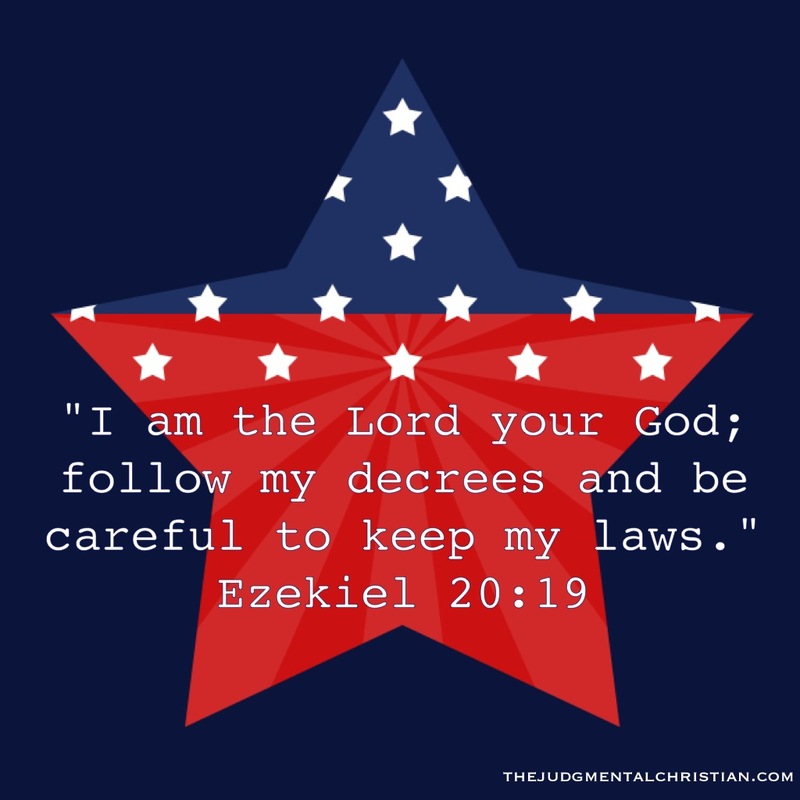 I am so very excited to begin the new year with a daily focus on God’s will for my life and organizing my life’s plans according to God’s will for my life. 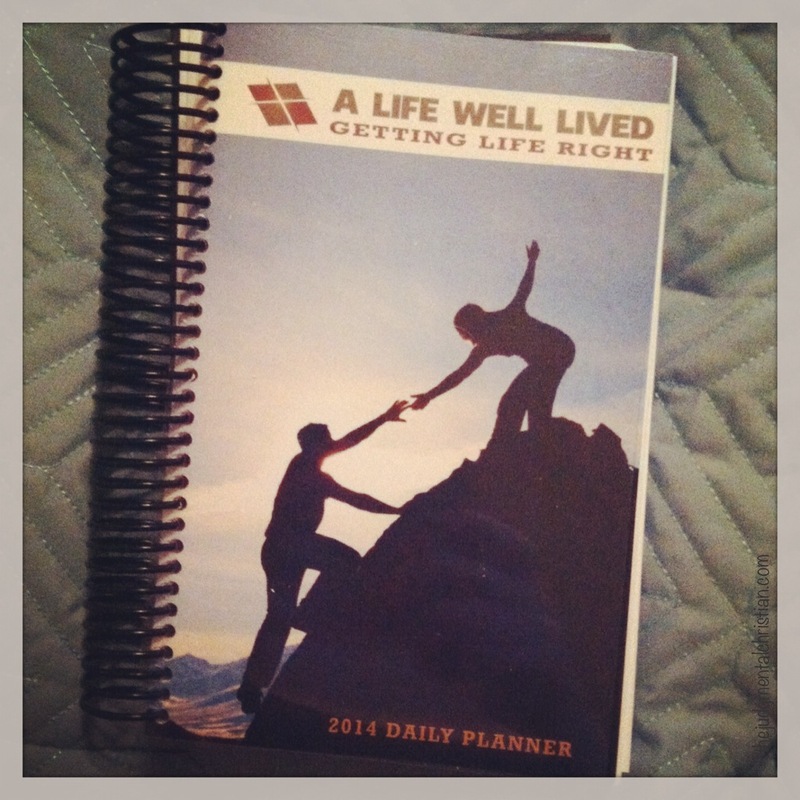 You can purchase your own 2014 Day Planner and Prayer Journal combo pack for just $29.95. Be sure to also follow A Life Well Lived on Facebook and Twitter for future promotions and special offers. 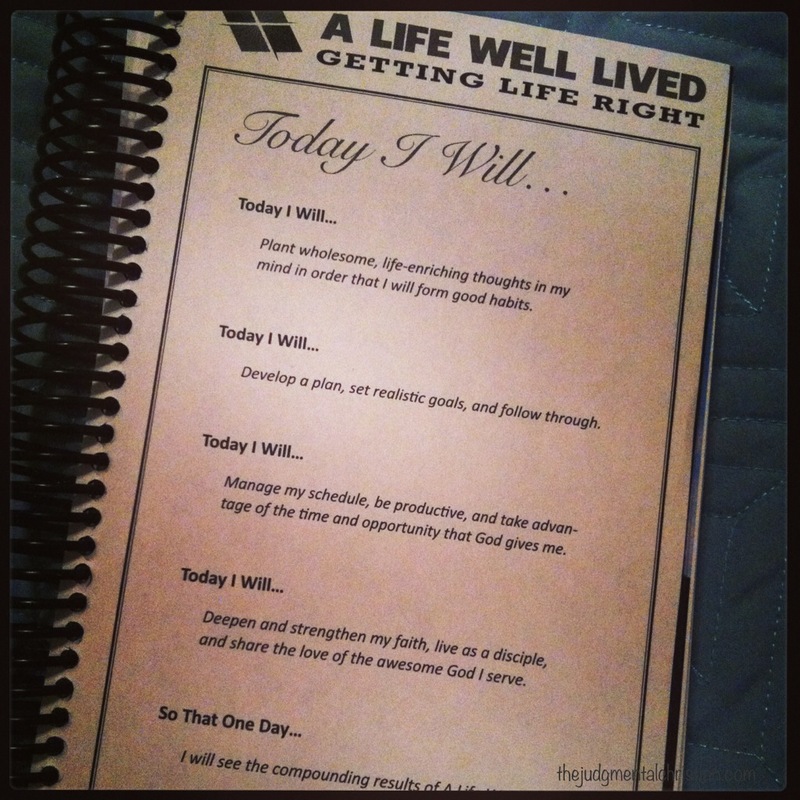 To enter the giveaway for your own A Life Well Lived Day Planner and Prayer Journal, enter HERE.